AMD will release two new Ryzen Threadripper series CPUs, 2920X and 2970WX, on October 29th. These 2nd generation Threadripper CPUs are catered towards users who are looking to save some bucks on the high-performance CPUs, but, who do not want to go all out with their wallet on the more advanced 16 or 32-core Threadripper models respectively. With the price difference of several hundred dollars lower than the existing Threadripper CPUs, these new CPUs won’t sacrifice much regarding the processor cores and speed. This is especially true for 2970WX which is $ 450 cheaper than 2990WX. For those who’re thinking about getting 2950X or 2990WX will now have a less pricier, yet high performance CPU options with 2920X and 2970WX. For the features, 2920X packs in 12-core with the base speed of 3.5GHz, 4.3GHz of max boost speed, 32MB level 3 cache memory, and 180W of Thermal Design Power (TDP). While, 2970WX has 24-core with the base speed of 3 GHz, max boost speed of 4.2GHz, 64MB level 3 cache memory, and 250W of TDP. 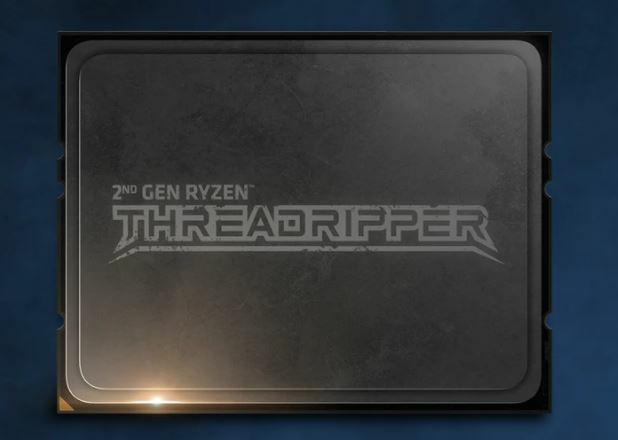 As of now, Threadripper 2920X will sell for $649, and 2970WX will sell for $1,299. Both will be available on the 29th of October.